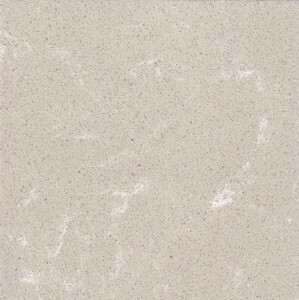 Comprised of natural marble with polyester resin binders and pigments, this unique product provides a strength, consistency, and durability that differentiate it from other Engineered and Natural Stone choices. Fabricated from pre-sized slabs, this product is only available in a base gloss finish, and cannot be utilized in some of our product offerings. A color sheet of this material is available in PDF format in the Downloads section. Please send resumes to careers@marbleproducts.com.